Submit your enrolment application below. 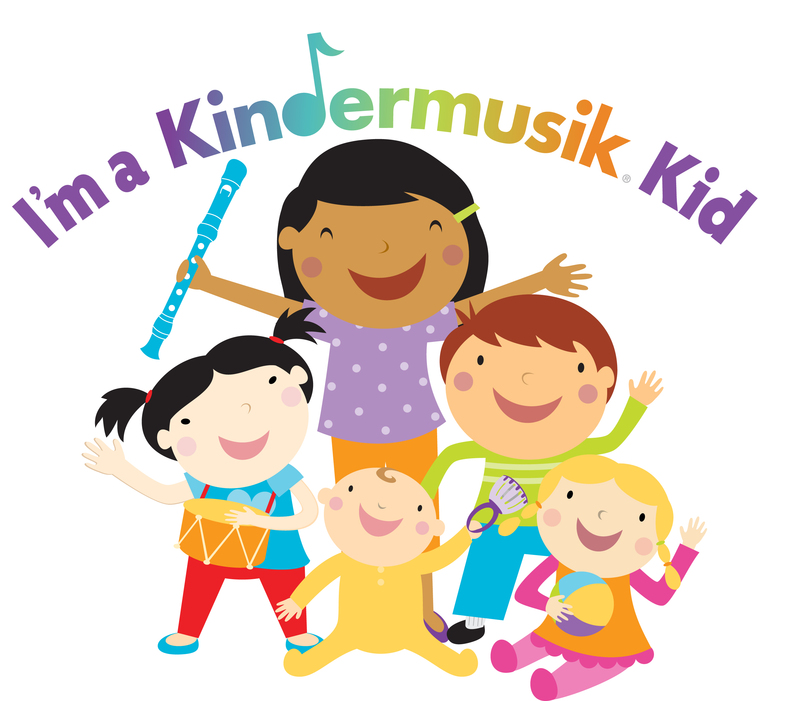 If you’re ready to enrol in Kindermusik classes for your little one, then all you need to do is submit your enrollment form below, and we’ll contact you to bring you and your little one in for the next available class. If you have any questions at all, please don’t hesitate to contact Jillian here, or give me a call on 0418 987 957. This form is for enrolment submissions.